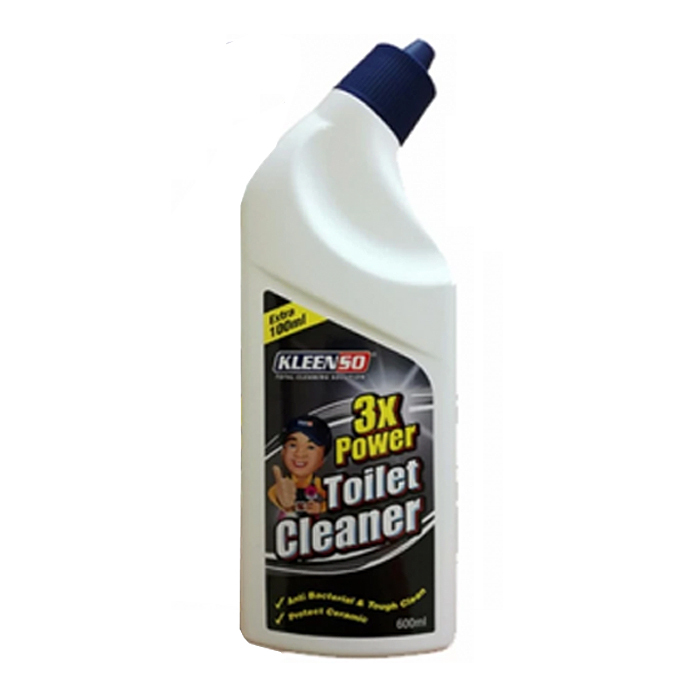 Kleenso 3x Toilet Bowl Cleaner is specially formulated to cleans, disinfects and removes tough stains, leaves a fresh clean scent. Our formula effectively dissolves tough stains, removes dirt and grime . Our bottle has an angled spout to target hard-to-reach areas, especially under the rim. This bottle is easy to use and requires no direct contact with the cleaner or the bowl. DescriptionSize: 255mm (L) 95mm (D) x 115mm (H) Biodegradable Plastic Gardening ProductsWhat Make BABA Insight Plastic Flowe..
[FREE VOUCHER] Grab Your FREE RM10.00 Voucher Now! SPONSORED - RM100,000.00 FREE VOUCHERS JUST FOR YOU. In year 2016 had been a remarkable year for us, and we acknowledged..
FeaturesType: Trigger sprayer Capacity: 1000ml Material: Biodegradable Plastic Gardening Product (When reaches its optimum age limit, the p..
FREE CATALOGUE - Please purchase the Catalogue for free (RM 0.00) via online. Each customer is entitled to 1 (One) Catalogue only. Terms &am..
DescriptionBest and safe way to repel insects such as mosquito, flies, cockroaches, ants and lizards. It contain mild cleaner which can (2 in 1..